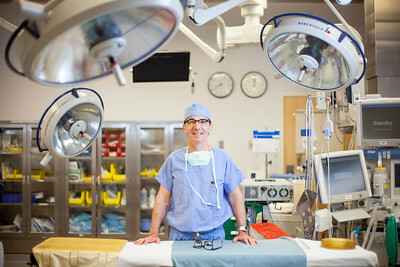 Dr. Sullivan Named a Top Doc for 2013 - Patrick Sullivan, M.D. 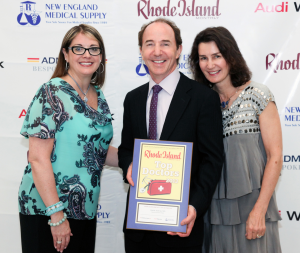 We are excited to announce that our own Dr. Patrick Sullivan has been recognized by Rhode Island Monthly magazine as one of the best doctors in Rhode Island again this year! He is part of the list of 160 physicians who were named “Top Docs” for 2013. The list acts as a resource for people looking for medical care within the state, highlighting the best of the best as determined by their peers. The top doctors were nominated by thousands of physicians throughout Rhode Island. In the survey process, doctors were asked what specialist they would recommend if they had a loved one who needed medical care. Based on their answers, the nominees were selected and evaluated. Dr. Sullivan feels honored to be named a “Top Doc” in the field of Plastic and Reconstructive Surgery, as he continuously strives to offer superior care. He and his world class team continue to study ways to improve patient care and outcomes. Dr. Sullivan not only reports his findings at national meetings but also accepts invitations to teach his approach on how to get a very natural appearance to plastic surgeons all over the world. He recently returned from giving a series of invited lectures to a plastic surgery meeting in Moscow, where he was one of seven invited international surgeons, two of whom were from the United States. To maintain his title as a top doctor, he regularly attends and presents his work at medical conferences, leads panels on topics where he is a recognized expert, and participates in panel discussions on state-of-the-art plastic surgery. He believes participation in these national and international plastic surgery meetings helps him stay up to date with the best plastic surgery practices. 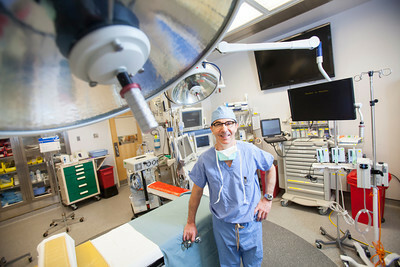 Dr. Sullivan also connects with the local medical and lay community by regularly lecturing about plastic surgery and presenting his research. It is his dedication to outstanding patient care that inspires his excellence in the field. Take a look at the following pictures from Rhode Island Monthly taken during a visit to Dr. Sullivan’s office and surgical suite, and contact us today for more information on the many procedures we offer.